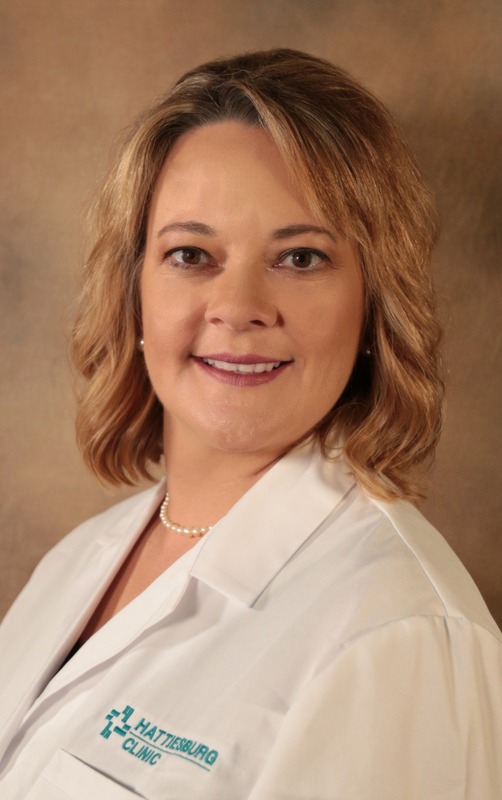 Kelly M. Barnett, CNP, is a certified nurse practitioner at The Poplarville Clinic. Barnett received her Bachelor of Science in Nursing and Master of Science in Nursing from William Carey University. She also received her Family Nurse Practitioner Post-Master Certificate from The University of Southern Mississippi in Hattiesburg, Miss. She is board certified as a family nurse practitioner by the American Academy of Nurse Practitioners and is a member of the Mississippi Nurses Association. At The Poplarville Clinic, Barnett provides comprehensive, primary care for patients, including evaluation and treatment to support their overall health. 5 p.m. – 8:30 p.m.